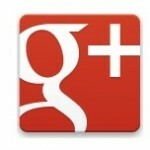 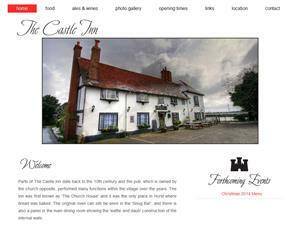 When looking for a romantic meal, lunchtime drink and features such as child or dog friendly pubs with food and real ale. 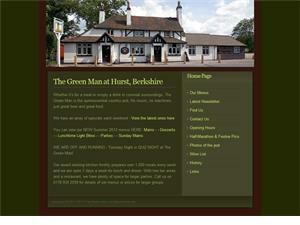 Hurst offers a wide choice in traditional country pubs with obliging staff. 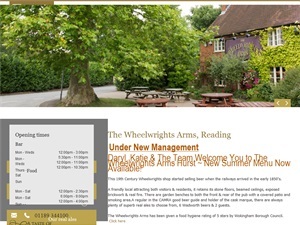 The pubs listed all have good size family friendly gardens. 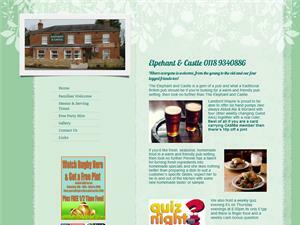 The Elephant and Castle a traditional British pub fresh, seasonal, homemade food with a children's outside play area.